The cause of a fire on Friday at a mobile home on Hidy Road is unknown. On Friday morning, a fire broke out at a mobile home located at 378 Hidy Road in Fayette County. The home belongs to Mike Depugh, according to reports. His son had been living there part-time but no one was there when the fire started. Firefighters from the Bloomingburg, Jeffersonville and Washington Court House fire departments worked together to put out the fire. They were on the scene for about three hours, according to BPM Joint Fire District Chief Ron Huff. Huff said he received a call about the fire at about 7 in the morning. The cause of the fire is unknown and is currently under investigation, according to Huff. No one was injured in the fire. 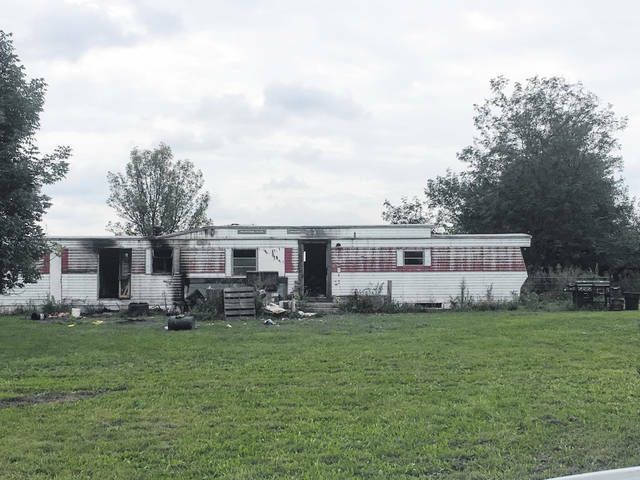 https://www.recordherald.com/wp-content/uploads/sites/27/2018/09/web1_IMG_2289.jpgThe cause of a fire on Friday at a mobile home on Hidy Road is unknown.